$24.00 This may be in stock for quick delivery; please call! 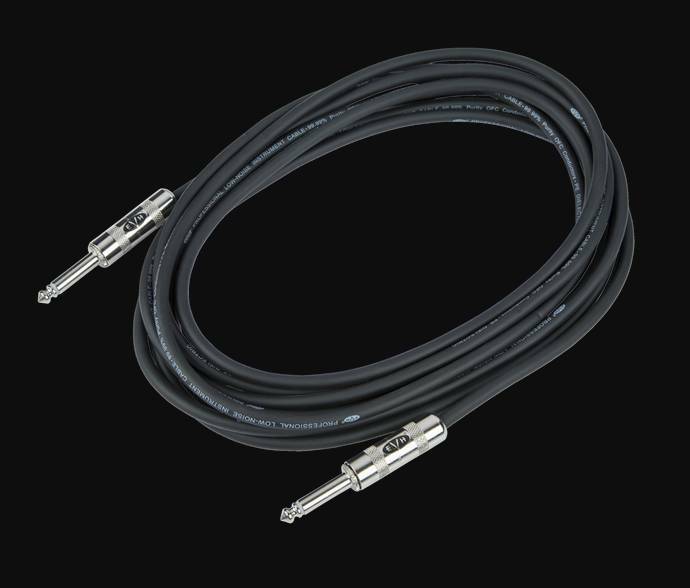 EVH Premium Quality Electric Guitar Cables carry signal from the instrument to the amplifier with maximum tone and power. 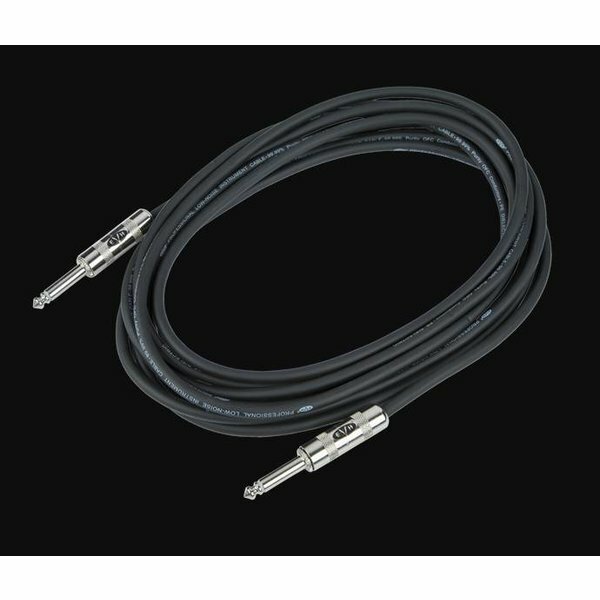 These cables feature double-shielded, 24-gauge oxygen-free copper wire, which provides a higher signal capacity, eliminates background noise and delivers pure tone without unwanted distortion. The Switchcraft connectors are also tough enough to handle gig after gig.